When it comes to activities and new adventures in Iceland the selection is very wide, from super jeep tours to hiking and just laying in a geothermal pool and relaxing. There are plenty of activities that you can enjoy in Iceland all year round that will leave you with unforgettable memories and get your adrenaline flowing. 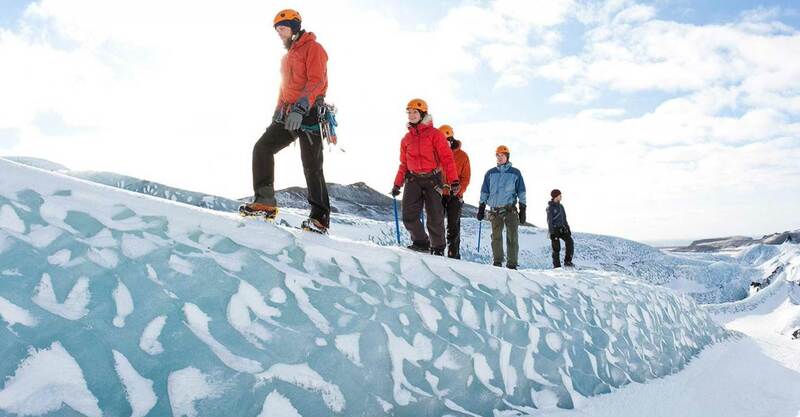 Glacier walk and Ice Climbing gets you up close and personal with the Icelandic nature. Glacier walking has become more popular in Iceland over the past few years and there is a variety of tours you can choose from. All of the tours are operated by experienced mountain guides that will ensure your safety. No experience is needed and you can pick tours depending on difficulty levels. Ready for anything with crampons on and the ice axe in your hand! This activity is a lot of fun, it’s suitable for every level of experience in the safe hands of our guides. Glacier Walk and Ice Climbing is available all year and is operated from Sólheimajökull and Skaftafell. 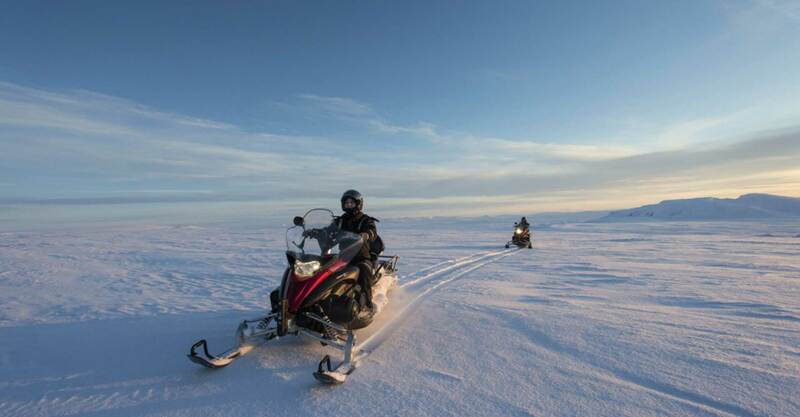 Don’t miss out on the opportunity to go snowmobiling on one of Iceland’s many glaciers! Snowmobiling is a great adventure and gives you a great chance to experience spectacular landscape, when the weather is right. Under the right circumstances you’ll feel the tranquility of Iceland’s vast nature, What better to way to escape the hustle and bustle of the city than to go on an adrenaline filled snowmobile ride on a glacier. Everything needed for our snowmobile tours is a valid drivers licence and an open mind. Everything else is provided, e.g. overalls, gloves, helmets and overshoes. During the coldest winter months we recommend that you arrive dressed according to weather. The snowmobiling tours are from one hour up to three hours, depending on what you want to experience. The best way to see Iceland from a different angle and visit remote places that are not accessible by regular vehicle’s. A helicopter tour reveals the incredible geology and surreal beauty of the island. Experience breathtaking views of mountains, craters, waterfalls, glaciers and valleys from the comfort of a helicopter seat. An experienced pilot will take you sightseeing and lands the helicopter close to interesting spots so you get a closer view at the natural wonders. 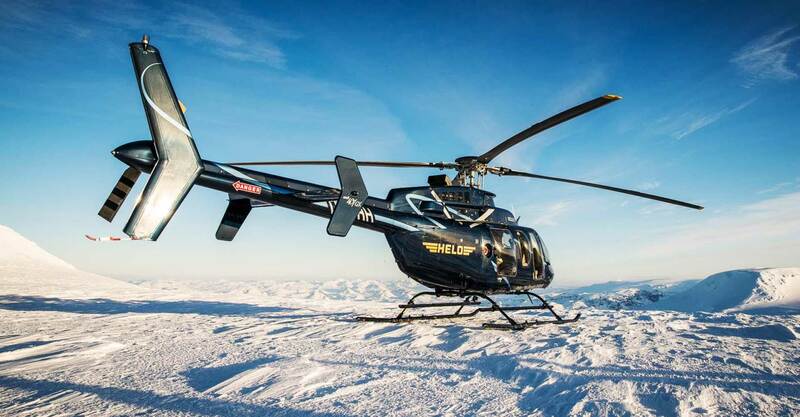 There is no better way to see Iceland and get around than by helicopter. When it comes to travelling with a helicopter the possibilities are endless and there is nothing that you can’t do. 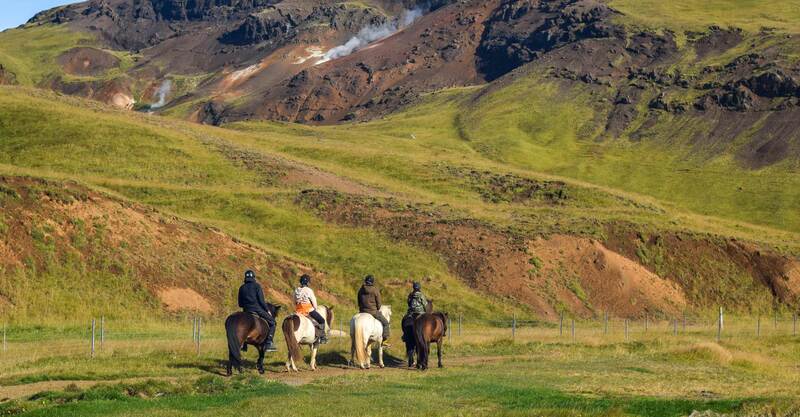 Explore Iceland in one of the gentlest ways of travelling without leaving any remarks behind! 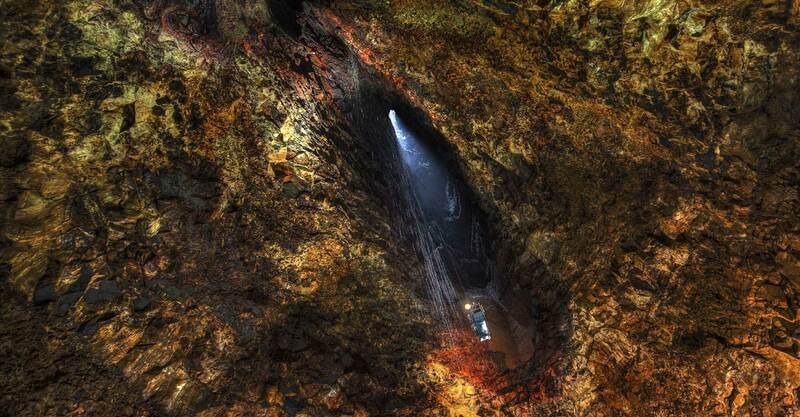 Filled with caves of all sizes and shapes Iceland is the perfect destination to go caving. Nobody really knows how many caves there are in Iceland, since it is certain that many of them have not been found yet. There are caves in all shapes and forms, and it is very easy to find spacious, small, dark, bright or long narrow caves all over the country. Most of them have rocks in colors that you won’t believe unless you see it with your own eyes. this activity is suitable for everyone, because they are adapted per request. Let our expert guides take you through these caves of past volcanic eruptions to explore the black tunnels formed. The Blue Lagoon Geothermal Spa is one of the most visited attractions in Iceland. The lagoon offers outdoor spa area that is spacious and more than one treatment can take place simultaneously, making it possible for couples to have a treatment at the same time. In-water spa treatments take place on a specially designed wooden bench and massages are performed on a mattress in the lagoon. Special blankets are used to keep guests warm. Floating in the mineral-rich water, in close proximity to the Blue Lagoon’s extraordinary environment, surrounded by the natural elements and pure Icelandic air, is a unique experience for body and mind. The Blue Lagoon, just a few minutes from Keflavik International Airport, is a highly popular destination for visitors to Iceland. Mineral-rich hot water from far beneath the earth forms the spectacular lagoon, where a luxurious health spa has been developed in the rugged lava landscape. The lagoon’s geothermal seawater is known for its positive effects on the skin. The geothermal water has a unique composition, featuring three active ingredients Silica, Algae and Minerals. The low-lying sun is something not to be missed, as it casts a warm glow over the snow-capped mountains surrounding the bay, often painting the sky bright orange or pink. 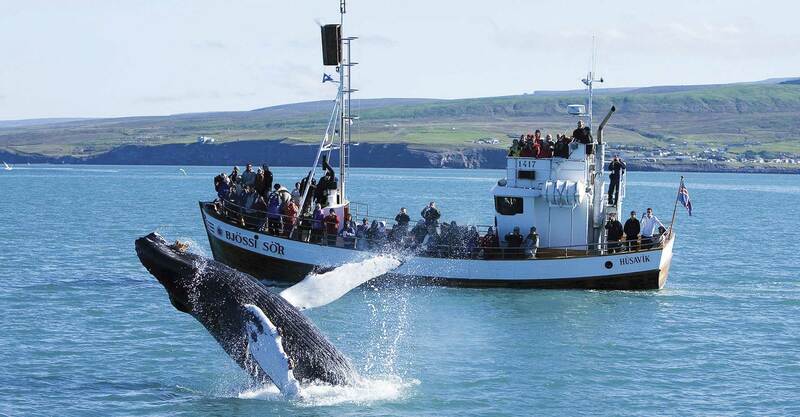 Explore the rich wildlife of the coast in the shadow of the surrounding stunning landscape and breathe in the fresh and crisp air of the Atlantic ocean to maximise your experience! Herring and Capelin being the main prey available in our waters, it often attracts Humpback whales, Killer whales/Orcas, White-beaked dolphins and Harbour porpoises to our shores. 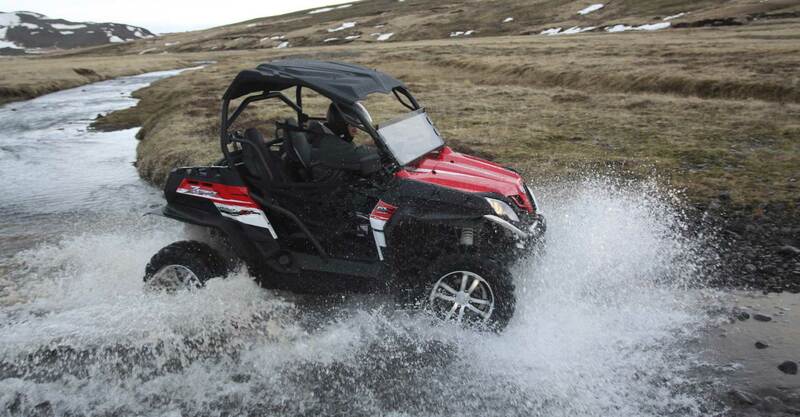 Atv/Quad bikes are a great way to explore the beautiful Icelandic nature that is inaccessible by normal vehicles. It doesn’t matter if you’re a beginner or an experienced rider, everyone can find something that suits their needs. It is an experience that you won’t forget. 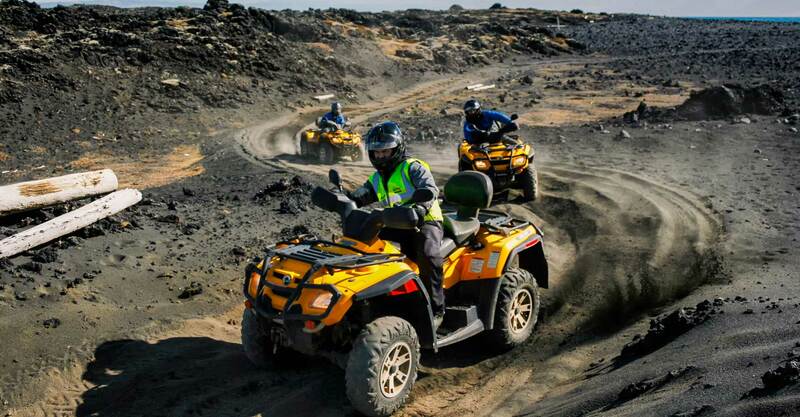 With tours from 1 hour up to many days that are operated all year around in sun and snow you will enjoy the ride through thousands of years old lava fields, black beaches, mountains and other rugged landscape. The Icelandic horse is considered one of the most beautiful horse breed in the world. The breed is charming but immensely powerful, spirited, and versatile. Its role as the “most indispensable servant” is not what it used to be but the Icelandic horse continues to play a significant part in our lives. The Icelandic horse opens up a magnificent world of adventure for both new and experienced riders. From 1 hour up to multi-day horseback riding tours you can be sure to find a tour that suits your riding experience with a expert guide by your side. You don’t need to be a certified diver in order to experience water at its clearest! Snorkeling Silfra is for everyone who feels comfortable in water and is ready for a fantastic snorkeling adventure. Float between two continental plates, surrounded by the astonishing clarity of the water and the mesmerizing colors of this underwater world. Your guide will explain how to use this equipment and how to ensure that you will be warm and comfortable during your 30 to 40 minute snorkeling tour of Silfra Hall, Silfra Cathedral, and Silfra Lagoon.During your snorkel you will explore the four main parts of Silfra. You will float through Big Crack, Silfra’s narrowest section and where the continental plates are so close you can almost touch them. The fissure then widens into Silfra Hall. Here the full spectrum of Silfra’s colours and clarity become all the more apparent. At this point if you look at just the right angle you can see all the way to Thingvallavatn, over 150m away. Near to the opening to Thingvallavatn we will enter the Silfra Cathedral; as the depth reaches 23m you feel like you are flying over the boulders and glacial silt. 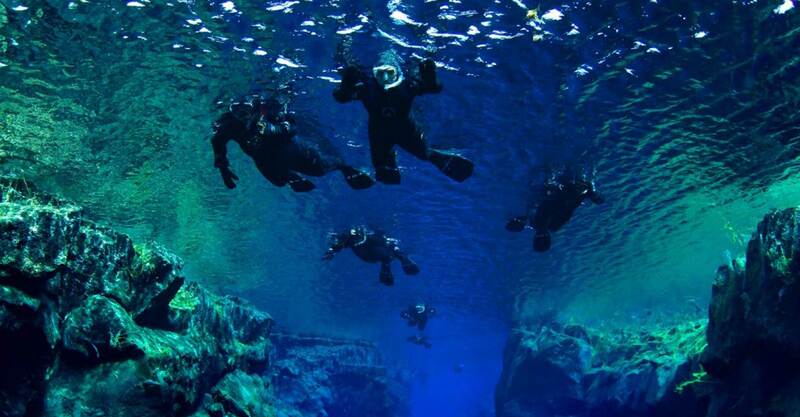 Your snorkel is finished in the endless visibility of Silfra Lagoon. This activity is all year around! Descend 120m /400ft in a open cable lift through the top crater and down to the ground floor of a dormant volcano called Thrihnukagigur which last erupted over 4,000 years ago, located about 30km from Reykjavik. This is a truly unique experience that will take you to the bottom of the volcano magma chamber that once was filled with steaming hot lava. 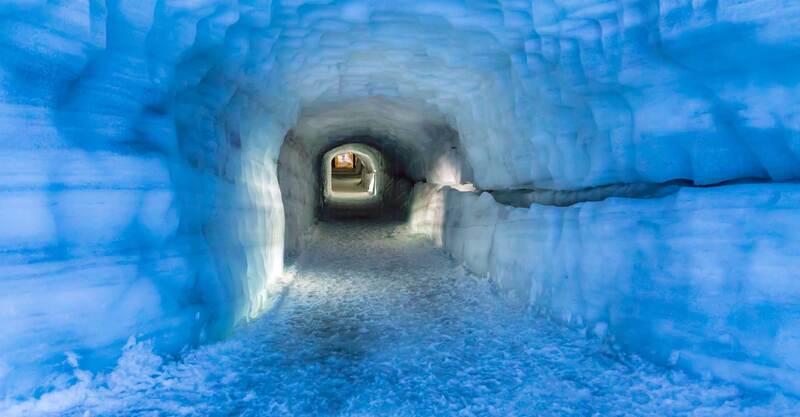 The ice cave tunnel is 500 metres long and reaches 30 metres down into the glacier. There are 5 man-made chambers, beautifully aquamarine in colour. When you get in the Ice Tunnel you will get some crampons, which are provided for you to walk inside the ice cave tunnel and be sure to have your hiking shoes on. The ice layers of the ice walls show the chronological story of the glacier and each black line shows a volcanic eruption, you can even see ash from the Eyjafjallajökull volcanic eruption in 2010. If you are a thrill seeker or just want a good combination of sightseeing and adventure you should strap into a two-seated buggy and ride trough the rugged landscape and rivers of Iceland. Get up close and personal with nature in one of our buggy tours, we offer from one to five hour tours operated just 20 minutes from downtown Reykjavik.